MS Excel is a highly popular spreadsheet application developed by American multinational computer software company Microsoft for Microsoft Windows, Mac OS and iOS. Excel is a spreadsheet program which allows you to organize, format and calculate data using formulas. You can add different data such as tables, hyperlinks, texts, unique code, macros, numerical, etc. in a MS Excel file. MS Excel is specifically useful for the ones who want to keep a record of every detail. Microsoft Excel comes with MS Office suite that has other programs like MS Office Word, MS Office Outlook, MS Office PowerPoint, MS Office Publisher, etc. However, the software is extremely sensitive and can be corrupted due to various basic reasons. Abrupt System Shutdown: If you abruptly shut down your system or there is a sudden power failure that unexpectedly turns off your system, there are chances that open MS Excel file (s) might get corrupt. 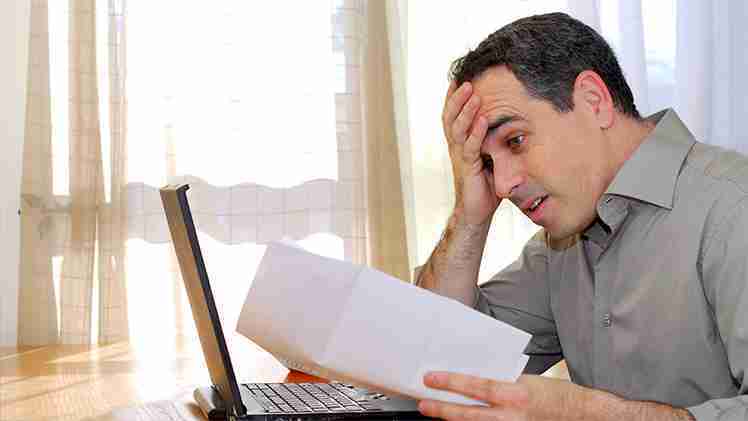 Virus attacks: It is one of the most common reasons behind corruption of MS Excel file (s). Keep your system’s anti-virus update to avoid such situations. Hard disk failure: If your system’s hard disk has failed or there are bad sectors on it where Excel file (s) are stored, there are high chances that the files can get corrupt. Large size files: Excessive storage of data in a single Excel file can also result in its corruption. You’re suggested not to store large size of information on a single Excel file. You can always avoid corruption of MS Excel file(s) by performing proper system shutdowns, regular hard drive monitoring, proper closing of application etc. Auto Recover feature: You can use Microsoft Excel in-built feature AutoRecover feature to repair Excel file and recover the stored data. Save in HTML format: Data from corrupt Excel file can also be recovered by saving the desired file in HTML format. You can perform the steps given below to do the same. Change the name of the file without replacing the original one. Save in XML format: You can also try saving the desired file in XML spreadsheet format to recover data from corrupt Excel file (s). 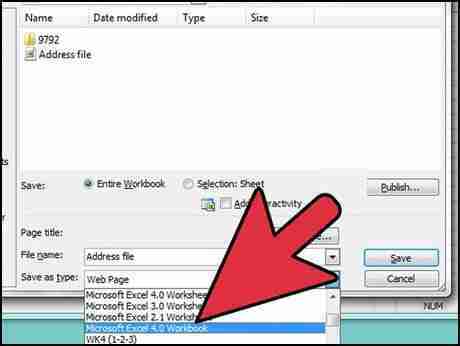 You can also use Copy Data method to recover data from corrupt Excel file (s). Note: All the above mentioned methods to recover data from corrupt or damaged MS Excel file (s) might work with some selected versions of MS Excel. You can also lose data or features while using these methods. The best and the most effective way to recover data from corrupt or damaged Excel file (s) is using a professional third party Excel recovery software. RecoveryFix for Excel Recovery software is one such tool that makes complete data recovery from corrupt MS Excel files. RecoveryFix for Excel Recovery is an outstanding data recovery tool that efficiently repairs corrupt or damaged Excel file (s) and recovers entire data stored in it. The advanced software effectively scans for the corrupt Excel files and effectively repairs them to recover complete data. The software comes with various advanced data recovery features. The software ensures complete recovery of text, tables, formulas, hyperlinks, embedded texts, numeric values, date formats, fields, header, footer, macros, etc. from corrupt or damaged MS Excel files. Moreover, the tool also comes with two data recovery modes – Single File Recovery mode to search and repair single corrupt Excel file and Multiple File Recovery mode to search and repair several Excel files (xls/xlsx) in a single attempt. In addition, the tool can very well retain the original formatting structure in new excel files. Besides all these, the tool is very much compatible with all versions of MS Excel including 2013, 2010, 2007, 2003, XP and 2000. RecoveryFix for Excel Recovery software is available in free trial version. You can easily download it without any charges. Using free version, you can evaluate the performance of the software. Free version lacks the saving feature. You need to purchase the paid version of the software to save the recovered Excel files. 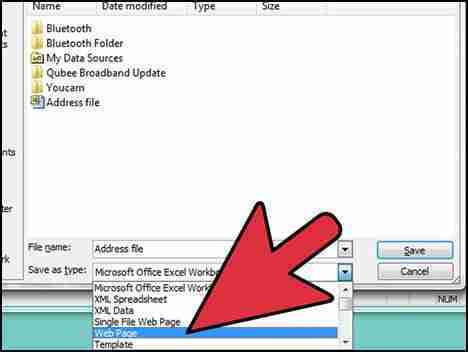 How to repair an Excel file throwing an inaccessibility error message: “Data may have been lost”?